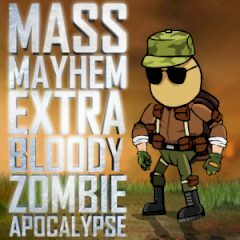 Mass Mayhem is back with a new killer robot. You mission is the same: kill all the zombies. Upgrade the weapons after the missions.